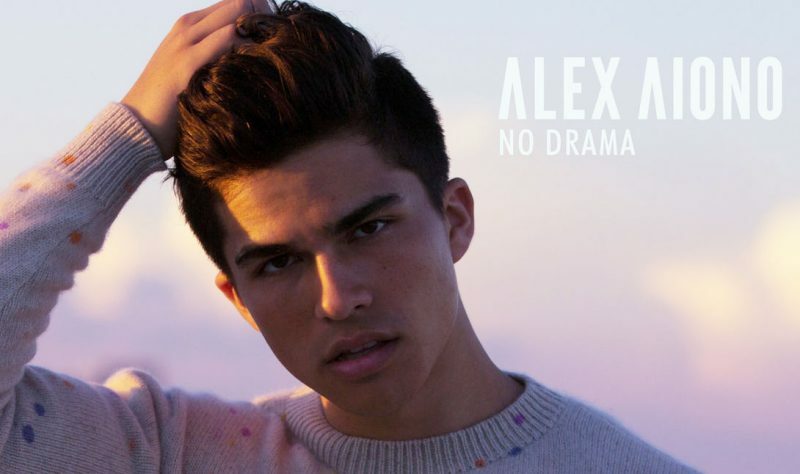 Singer, songwriter, multi-instrumentalist and actor Alex Aiono dropped his music video for “No drama”! The catchy pop track, written by Alex himself alongside Neil Ormandy, Jonas Jeberg and Dave Gibson, follows the single “Big mistake”, released in August. For the music video, Alex collaborated with director Michael Garcia, who has worked with B.o.B, Dillon Francis and Hardwell. The clip follows the 22-year-old star wandering through the streets of Miami, Florida encountering a variety of different people until he arrives in front of the door of his love interest. The message is to appreciate the little things and keep it simple. With a deal with Interscope Records, signed last year, and a sold out 2018 Feels Like Tour under his belt, Aiono’s now hard at work on his upcoming debut album.